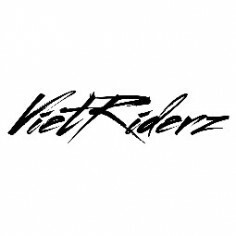 Vietriderz offers predefined and custom tours in Vietnam. We are open for suggestions. So when you have a tour in mind just let us know and we will try to make it happen. 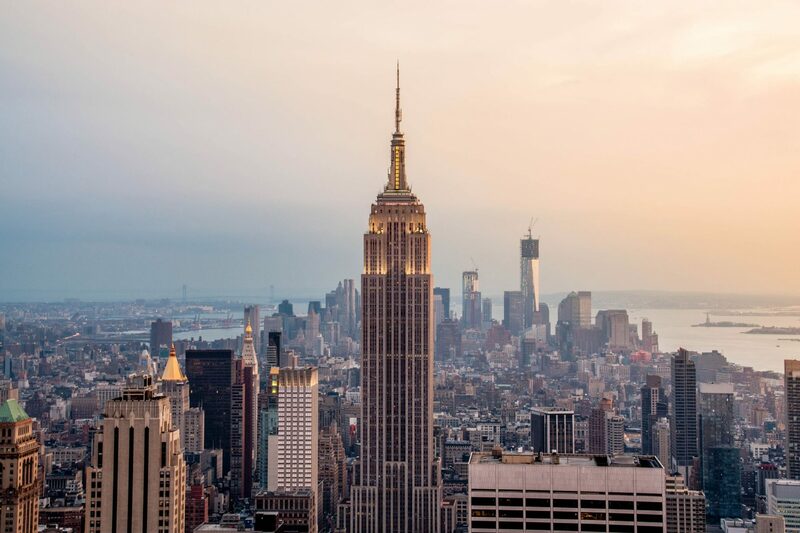 Our tours are all inclusive, so when you are on the road, everything will be paid for you. No worries about getting ripped off or haggling for prices. Our priority is you. We want you to have the best local experience as is possible, and go home with a smile. Also checkout our twitter and facebook page. Thanks and hope to ride with you soon.